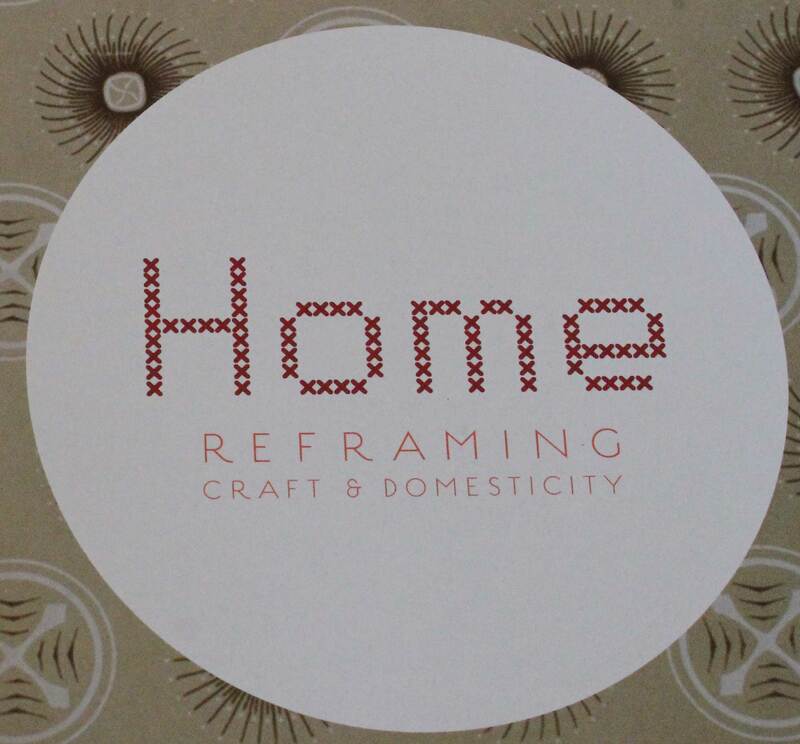 Home – Reframing Craft and Domesticity explores the resurgence of craft in contemporary art proactice as well as our relationship to our most intimate and treasured environment – our home. Presented by Banyule City Council and the newly refurbished and opened Hatch Contemporary Arts Space, Home features 85 works by 55 artists including Robert Baines, Kris Coad, Susan Cohn, Michelle Hamer, Gwynn Hanssen Pigott, Marian Hosking, Sam Johnston, Kate Just, Irianna Kanellopoulou, Simon Mee, Drew Pettifer, Elvis Richardson, Yhonnie Scarce, Julie Shiels, John Wolseley, Paul Yore and many more. There is also a program of satellite events.